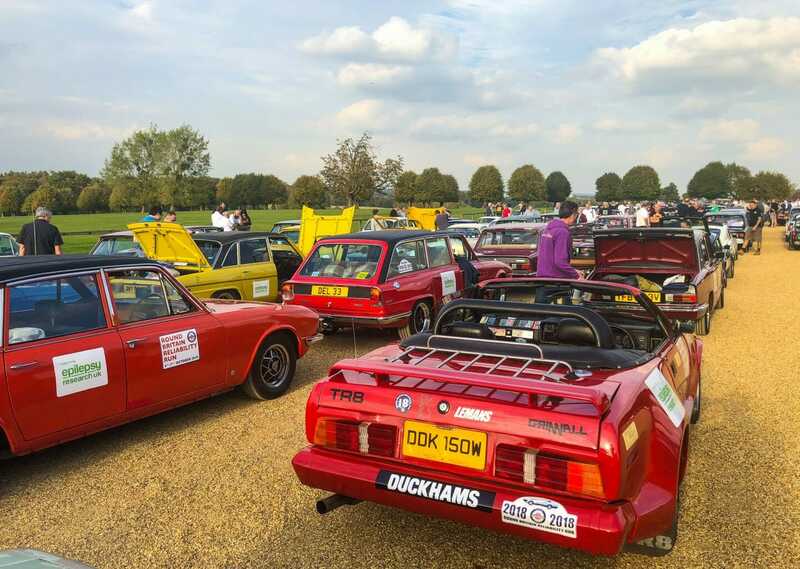 Just when you thought the climax of the annual classic car show season couldn’t get any bigger or busier, it does! 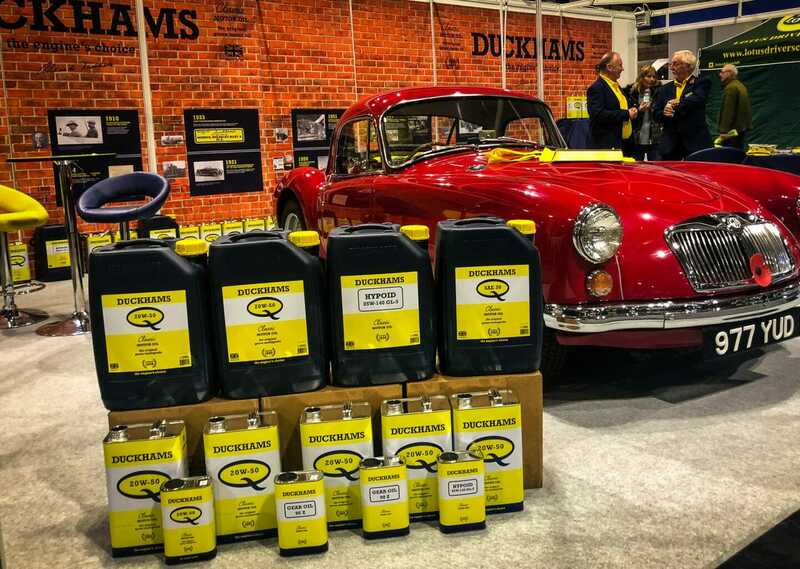 Over 71,000 attendees headed for Birmingham’s NEC over the weekend of the 9 – 11th November 2018 for the world’s biggest gathering of classic motoring clubs, to celebrate the many landmarks within this year’s NEC Classic Motor Show. 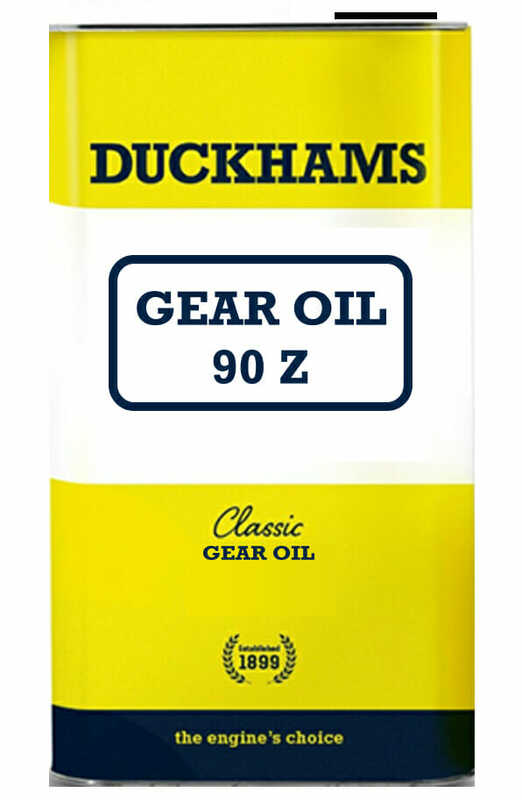 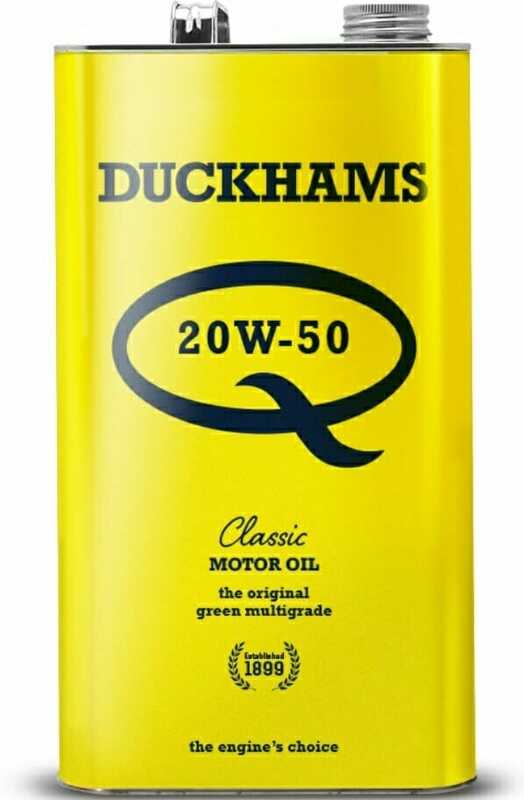 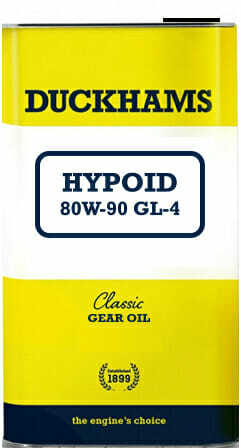 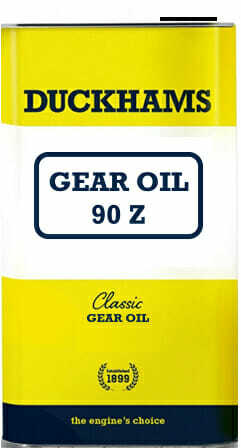 Duckhams, the iconic British oil brand, has introduced three classic car gear oils to their range. 80W–90 GL-4 is formulated to assist smooth gear selection and 85W-140 GL-5 offers high performance protection for all differentials, including true hypoid gear sets. Both contain sulphur and phosphorus extreme pressure agents, tailored to offer protection for a variety of classic gearboxes and differentials. 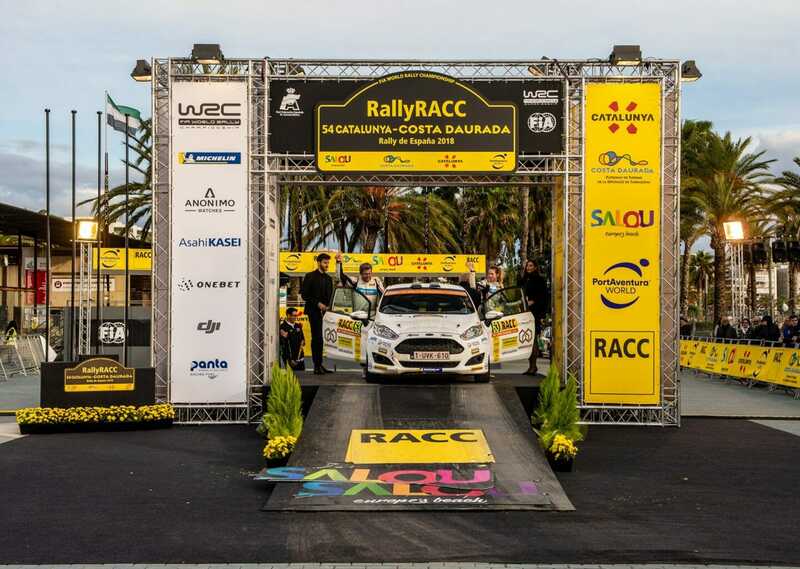 The Rally of Spain is the penultimate round of the WRC and the World Rally Championship’s only registered female driver from the 109 driver entrants, Louise Cook, was still in with a shout of claiming the WRC3 Championship, the 2 wheel drive support class of the WRC. 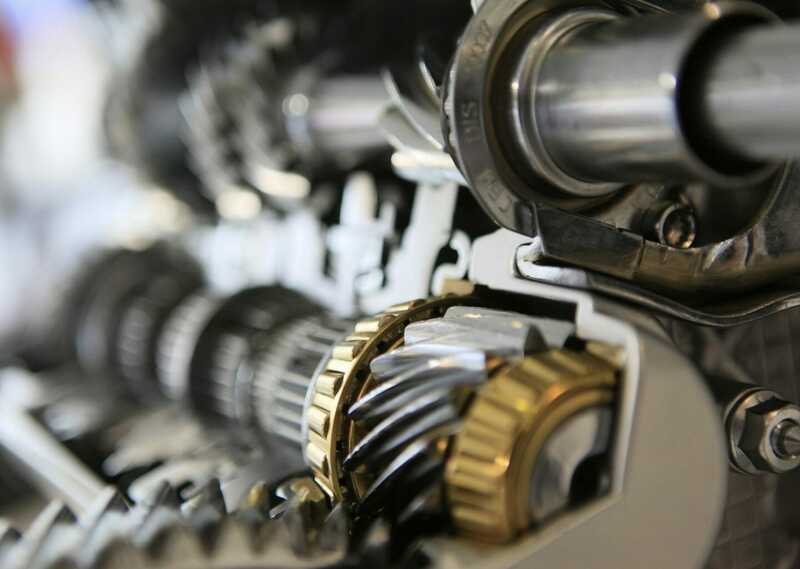 Autosport International, takes place at Birmingham’s NEC on the 10-13th January 2019 and is regarded as the world’s biggest pre-season motor show. 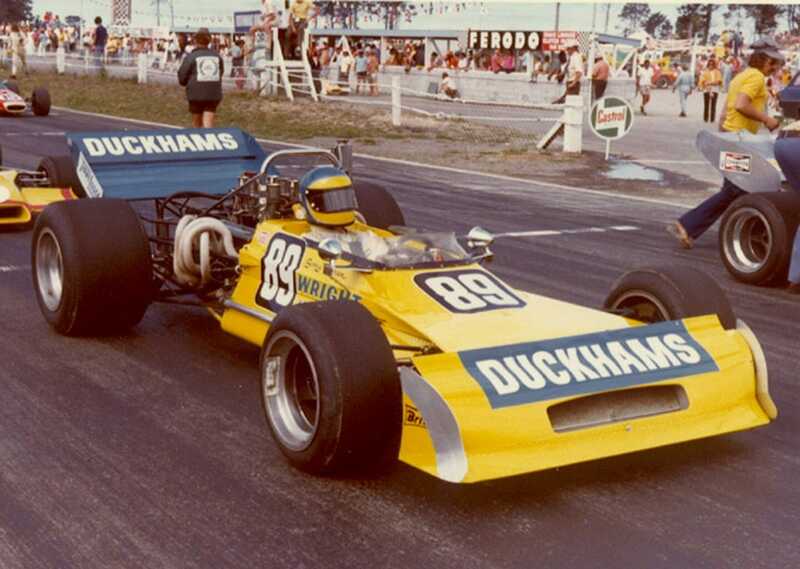 The forthcoming event will play host to the half centenary anniversary celebration of Formula 5000. 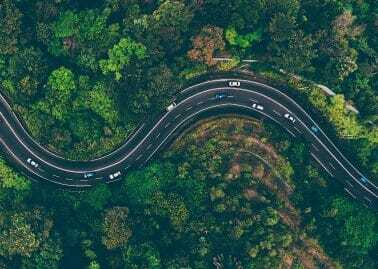 The challenge was simple but daunting. Two drivers, in one classic Triumph sports car, driving 2,000 miles around Britain in 48 hours, non-stop. 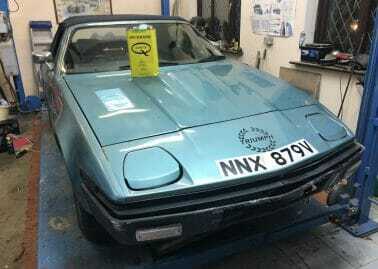 Duckhams were very proud to be supporting an entry into the biennial Club Triumph Round Britain Reliability Run and the Rover V8 powered Triumph TR8 relied on our classic Q20w-50 for this phenomenal challenge for man and machine! 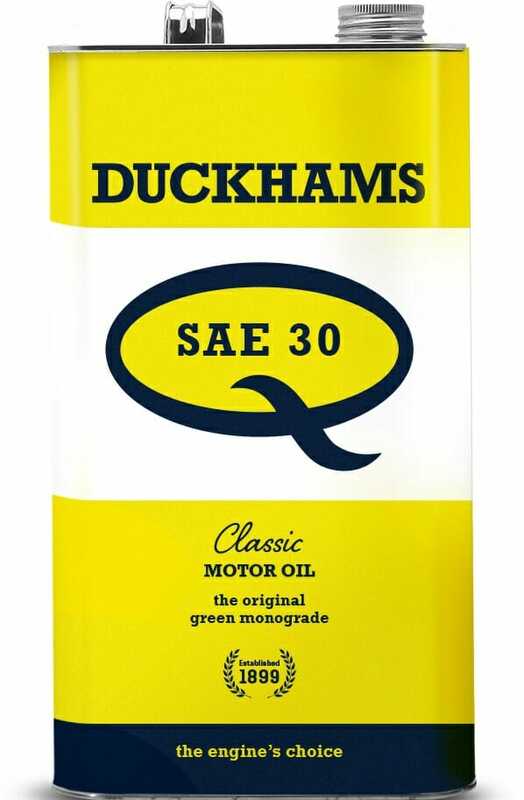 Duckhams supported rally driver, Louise Cook made her debut on the British round of the World Rally Championship earlier in October; Wales Rally GB. 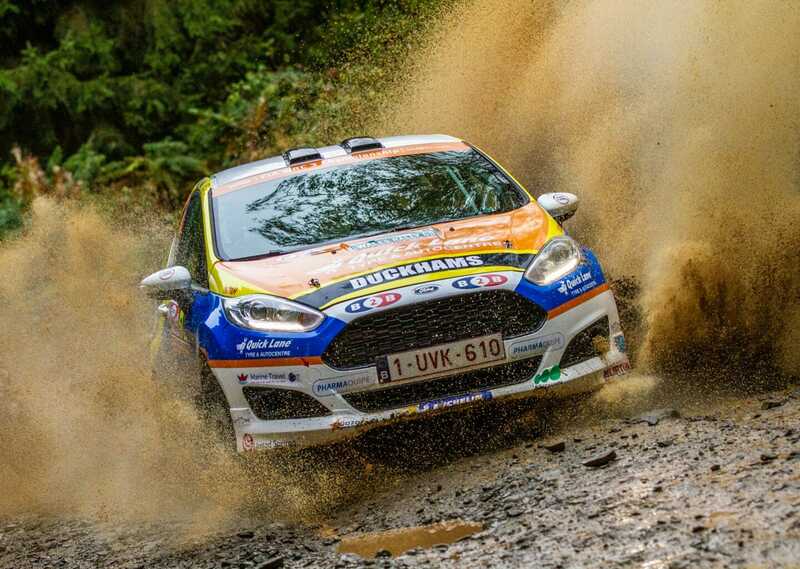 The event is notorious for some of the trickiest rally conditions anywhere in the World, with the inconsistent grip levels and ever-changing conditions.